Scientists had been working on "green crackers" over the last 10 months. "Green crackers" - the less-polluting, less noisy crackers allowed by the Supreme Court this Diwali - has finally been developed by scientists. They will be cheaper too, as they would bring down the manufacturing cost by around 30 per cent. The bad news - they won't be available in bulk in the market by next week, when the country celebrates the festival of lights. The Supreme Court has not officially banned firecrackers across the country this year. But the stringent conditions it set might mean a silent Diwali, many complained on social media after last week's verdict. 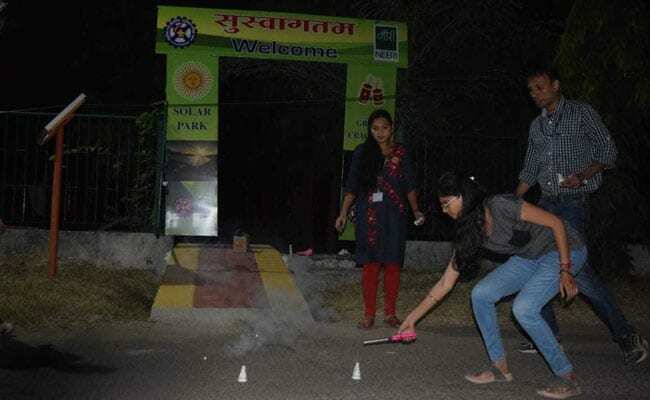 While the timing for bursting firecrackers was limited only to two hours - 8 pm to 10 pm - the bigger hurdle appeared to be finding crackers that are within the pollution limits. The court wanted crackers with lower emission levels - a demand cracker manufacturers said was difficult to meet. 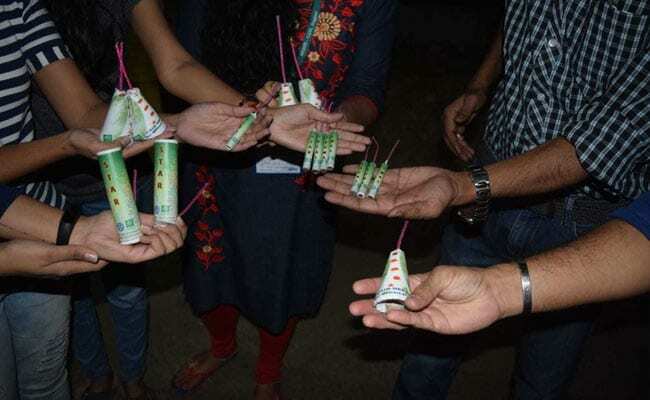 On Monday, environment minister Harsh Vardhan said the new firecrackers developed by the scientists of the Council of Scientific and Industrial Research, would be 30 per cent less polluting than the conventional crackers. "These crackers will have 25 to 30 per cent less of particulate matter and 50 per cent less sulphur-dioxide," the minister said. The scientists say the firecrackers meet the limits set by the Supreme Court. The cost of development was around Rs 65 lakh, Dr Harsh Vardhan said. The crackers, he said, can be manufactured by the existing cracker factories, part of a Rs 6000-crore industry that employs 5 lakh workers. 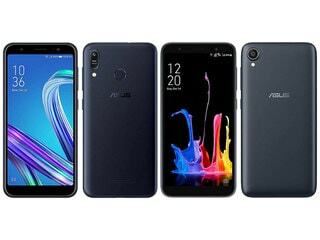 "They will be able to manufacture them at the same facilities without disturbing anything, this is happy news," the minister added. The scientists had been working on these crackers over the last 10 months. The cost of development was around Rs 65 lakh, the minister said. The Supreme Court's decision came as Delhi's pollution levels over the last few years earned it the dubious tag of one of the world's most polluted cities. Last year, a haze hung over the national capital region for days. Cases of pulmonary diseases among the children and the elderly skyrocketed, pushing doctors to dub the city a "gas chamber". In 2016, the Supreme Court had banned the sale of firecrackers in the National Capital Region in response to a petition from three children. In September last year, the court had temporarily suspended the ban, advocating a "graded approach". But a month later, the ban was back in place. This year, a group of petitions had demanded a countrywide ban on firecrackers.